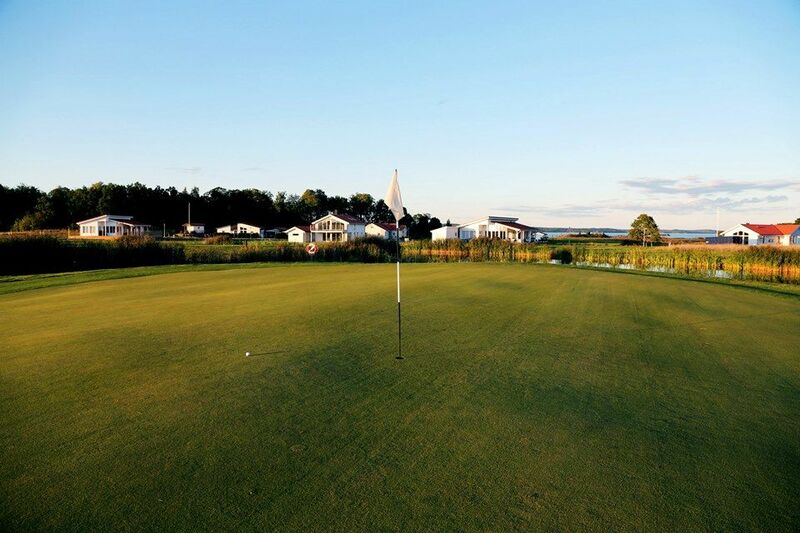 Welcome to Mauritzbergs own golf course. 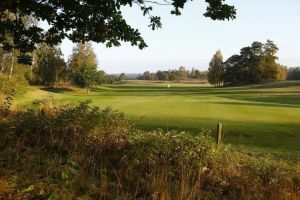 A track with a unique and diverse character of each hole, thanks to its beautiful and diverse nature. 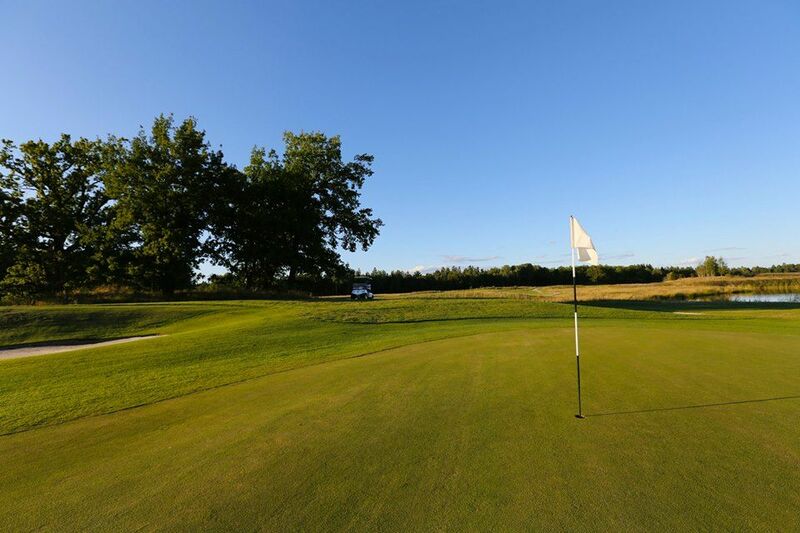 This is an exciting combination of beautiful parkland and woodland course. 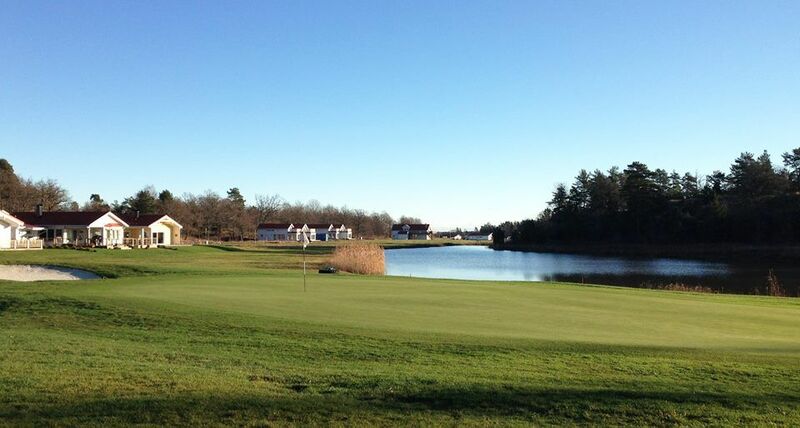 Proximity to the castle and Bråviken raises some holes to a whole new dimension in Swedish golf. 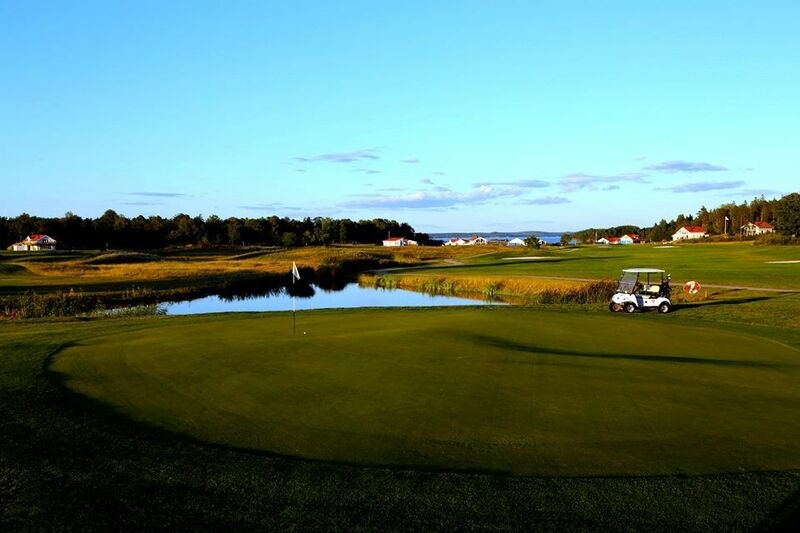 Mauritzberg’s golf course has been designed by the internationally renowned Canadian golf architect Robert Kains. 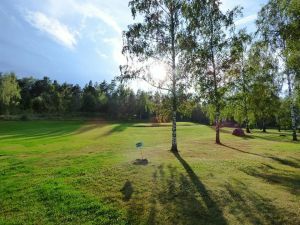 He did on this golf course an exiting work and created a harmony with and respect the natural environment which provides here some ponds and streams. 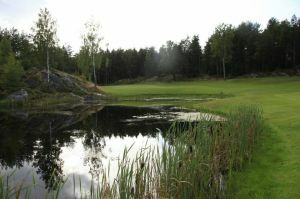 The uniqueness of Mauritzbergs golf course is that you can reach it even by sea. For a break or after your game you can eat a delicious meal at the castle. 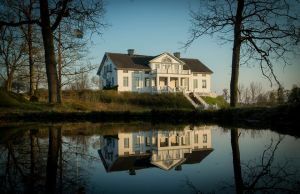 Mauritzberg Manor is located 140 km south of Stockholm along the E4 highway. The journey by car from Stockholm is approximately two hours. 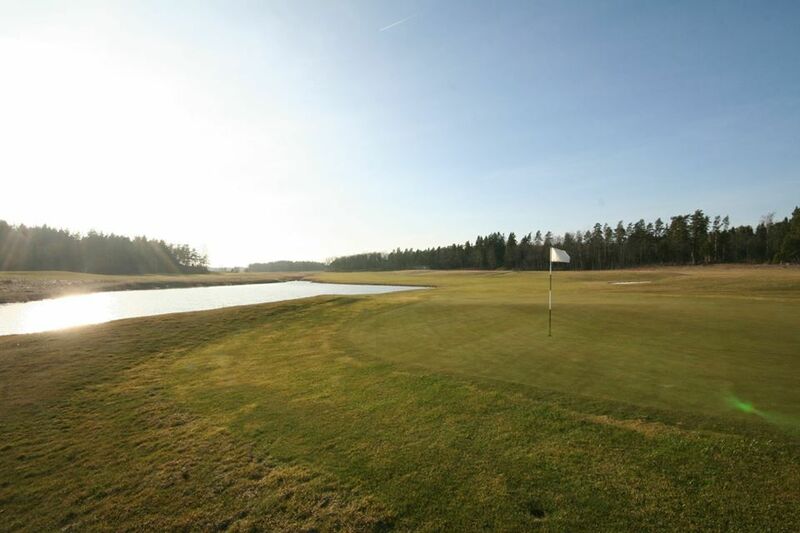 Or 45 minutes from Stockholm’s Skavsta Airport. 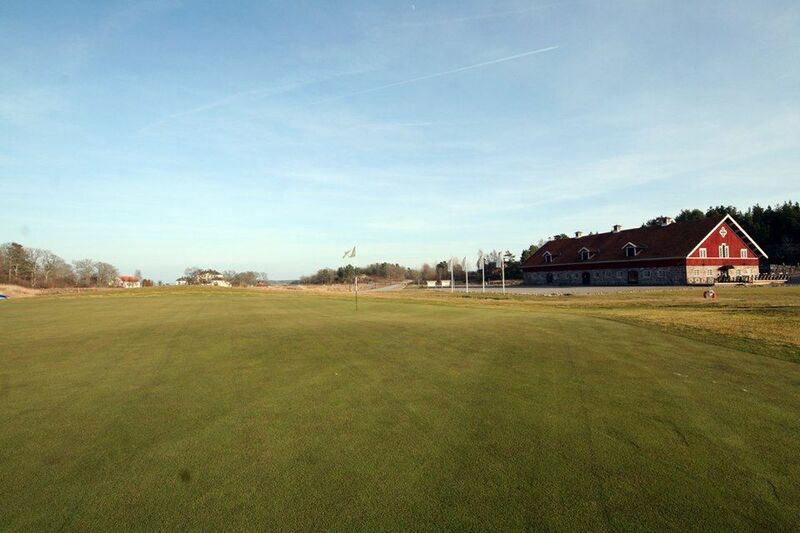 Mauritzberg Golf Club - BMW Mauritzberg Golf Cours is not yet in our pool of Golf Courses for orders.